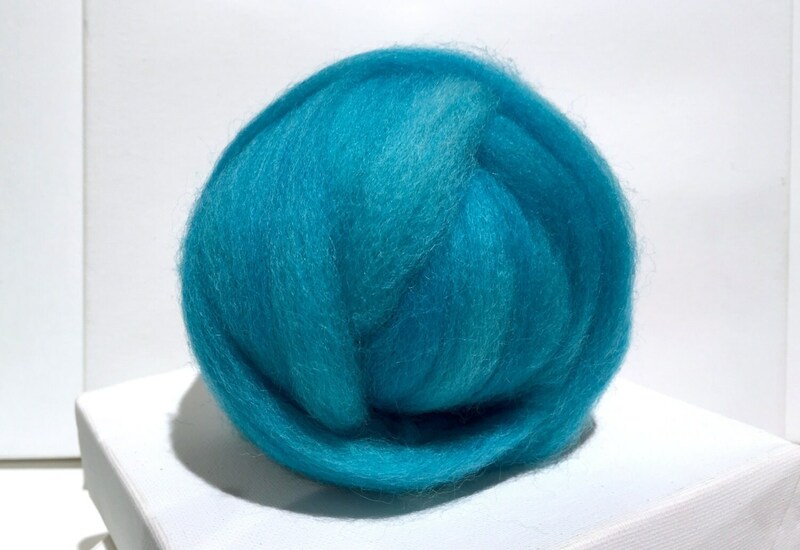 --You'll get one ounce of hand dyed, Corriedale Cross, Ocean Blue fiber. 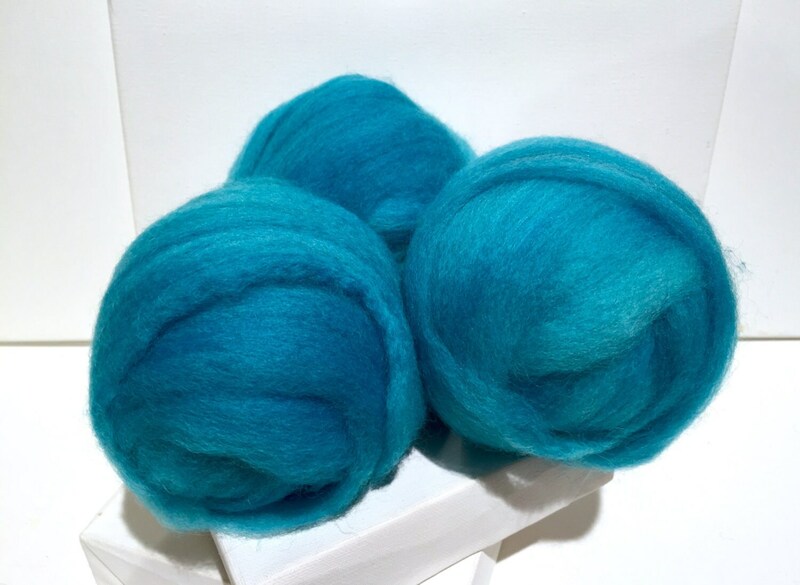 These are dyed in small lots at a time and will vary from lot to lot. Some variegation also occurs within each ounce. 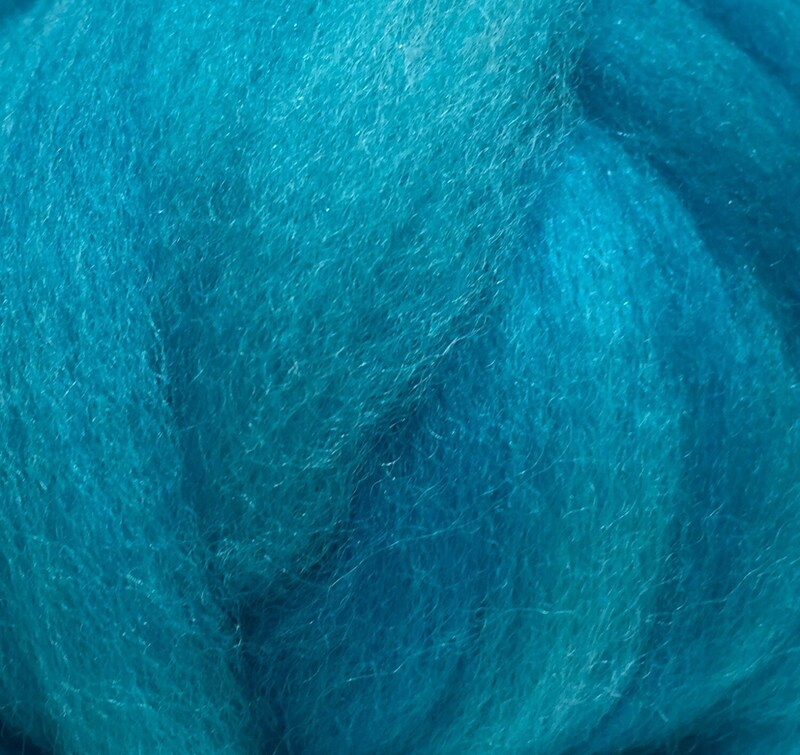 I’m very happy with this color. Everything about the sale was satisfying. A lovely shade! Shipped quickly and very nicely packaged! This is unexpectedly sophisticated and, like everything sold by this shop, beautiful.